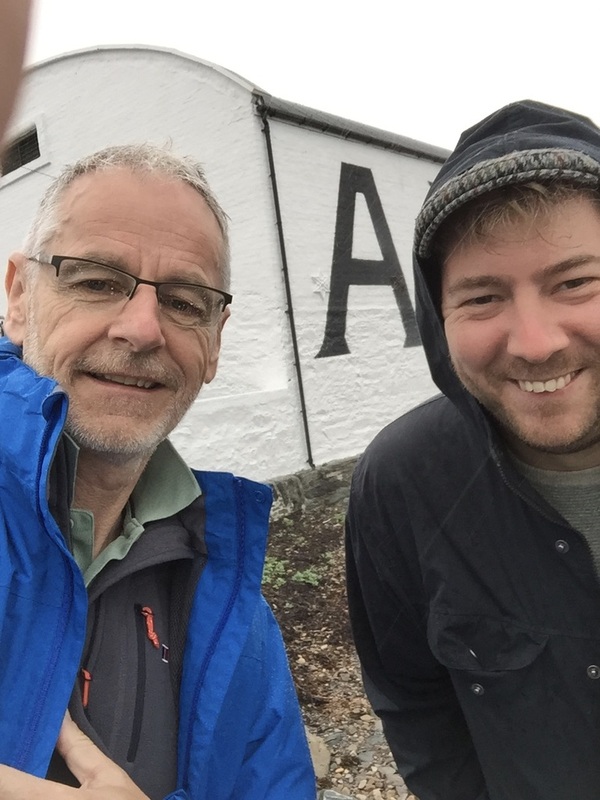 Had an excellent few days on Islay with son in law Owen. It happened to be the whisky festival week, Feis Ile 2017. And it was really good to hear the Coaltown Daises too. These lassies certainly make a great sound. Islay, like its neighbouring island of Colonsay is a magical place. I'm so glad I 'discovered' the Hebrides in my late teens when I hitch-hiked up to Iona with a bunch of mates. The quality of the light, the freshness of the air, the pace of the island, and the natural beauty never fail to lift my spirits. And talking of spirits, Owen and I did enjoy a few drams and met some fascinating people. And it was good to visit some of the distilleries. Well Bowmore, Bruichladdich, Ardbeg, Lagavulin and Laphroiag, didn't get round all of them! Yet another example of undeserved grace for 'God has given us all things richly to enjoy' (1 Timothy 6.17).